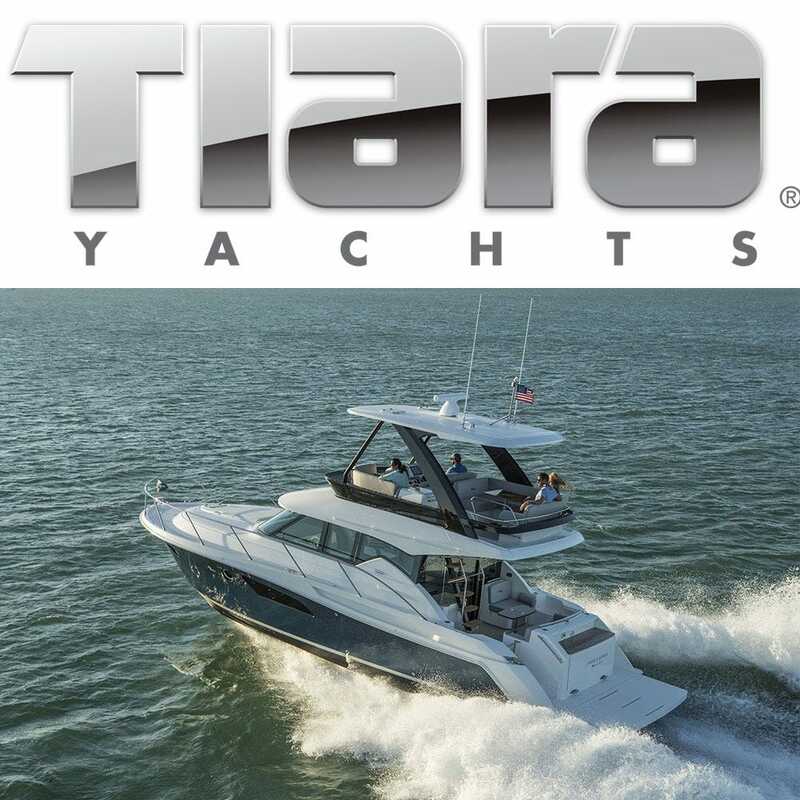 Over 60 years ago, Tiara Yachts embarked on a voyage to create the finest yachts in the world, made in the U.S.A. Every Tiara Yacht is finished with the most durable, highest quality materials available in luxury boat building, establishing the uppermost standards of comfort and sophistication, distinguishing themselves apart from other luxury boat manufacturers. Tiara Yachts pursues the ultimate goal of perfection, both in the products they make and in the entire conduct of their business. They bring focus to life through sophisticated design and engineering, creating luxury sport yachts that are visually stunning, incredibly comfortable, technologically advanced, and easier to pilot.